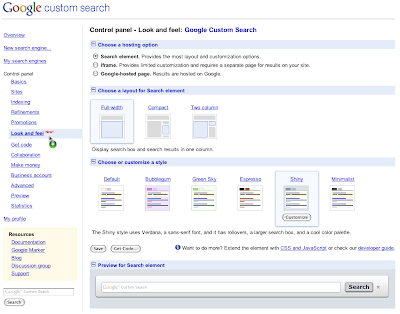 The Custom Search team has had a busy 2009. This is the year we turned 3. And now Custom Search is powering many tens of millions of queries a day on millions of small and large websites. We believe that search should be easy to deploy on your website, and, in addition to providing great relevance, should be flexible, customizable and feature-rich. With the help of your suggestions, we hope we are delivering on these goals. we got you ready for the growing population of users searching your websites with mobile devices, such as Android phones, iPhone, iPod Touch, Palm Pre, etc. 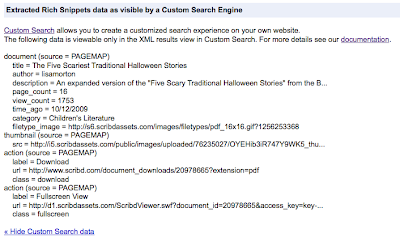 And there's so much more to do with Custom Search. We'll be working next year to give you additional metadata support, more results customization, and search features that will make it even easier for your users to find the right information faster on your websites. Your users will be happier and you can focus on more important things. As always, we're looking at your feedback to guide our efforts. And don't forget to follow us on Twitter. Meanwhile, happy holidays, and we'll see you soon ... in the next decade! 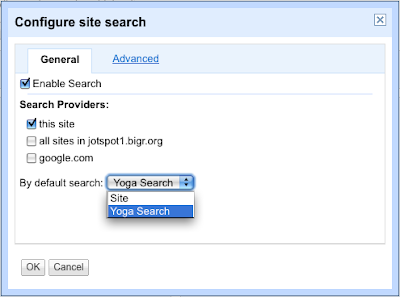 , one of the most-requested features was about enabling a mobile version of Custom Search. Guess what: It's here! 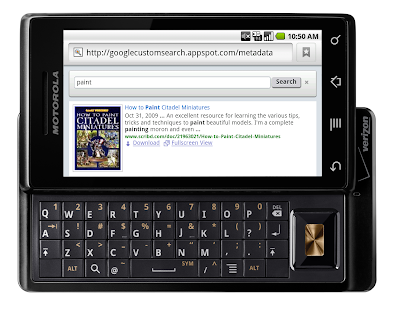 As announced on the Google Mobile blog, Custom Search now enables a rich interactive mobile experience on high-end devices such as Android-powered phones, iPhone, iPod touch, and Palm Pre. 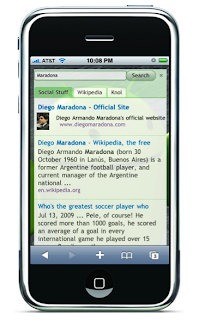 Try it out on your phone right now: search for user-generated content (e.g., search for [maradona]) from sites like Wikipedia, Knol, etc., or learn all about the latest and greatest Custom Search features on our product's mobile search engine (e.g., search for [snippets]). Custom Search engine results can be embedded in your own site, but website owners can also choose to have Google host the search results page. You can now redirect visitors using these high-end mobile devices to Google-hosted search results, and we will serve up search results optimized for these devices. Better yet, we create a Google-hosted home page for every Custom Search engine that we create (even if you decide to host the results on your own website). Starting today, users who arrive at the home page for your Custom Search engine will be automatically served pocket-sized Custom Search results, along with your search engine customizations, like your labels and promotions. Of course, if you'd like to serve these mobile results from your own website, you can replicate the functionality of the mobile home page on your own website. 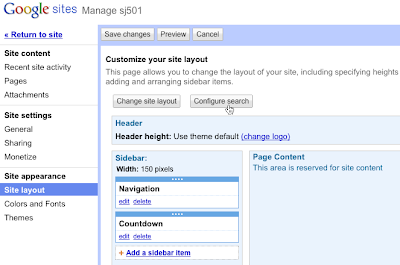 This page uses the Custom Search Element. If you do, you will still need to take care of the redirection at your website so that mobile users receive mobile-friendly search results automatically. If Google web search is the entry point for navigating the web, we hope you'll use this interactive Custom Mobile Search entry point to help people navigate your own web content when they need information on the go! 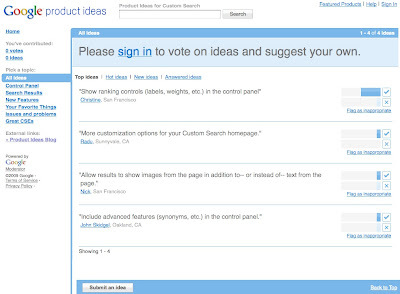 In our recent Product Ideas survey, one of the most-requested features was about enabling a mobile version of Custom Search. Guess what: It's here! As announced on the Google Mobile blog, Custom Search now enables a rich interactive mobile experience on high-end devices such as Android-powered phones, iPhone, iPod touch, and Palm Pre. A few weeks ago, we announced support for transliteration in Custom Search in a bunch of languages, including Arabic and a set of Indic languages. The auto-transliteration feature allows your users to conveniently type in English, for example, and search in one of these languages. Now, that list of transliteration languages in Custom Search has grown. We now support a dozen languages, including Urdu and Nepali. The feature is very simple to use: you can turn transliteration on in the Language settings section of the Basics page on the Custom Search control panel. Once you've enabled automatic transliteration, a language button next to the search box alerts your users. As a user types, the query is transliterated into the selected language in real-time, allowing the user to search in that language. For more details, read our original transliteration blog post, or search on the Custom Search website! Feel free to share your feedback on transliteration in our forum. Earlier this year, we made it easier to add high quality search to your websites by delivering search functionality right to where many of you manage your sites online: your hoster's console. 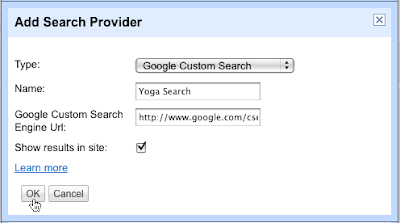 The Custom Search provisioning API allows partners, such as web hosters, to configure search boxes for your site without requiring you to come to Google. This also enabled Custom Search to be added to Google Services for Websites, an offering of useful website tools and services for partners. 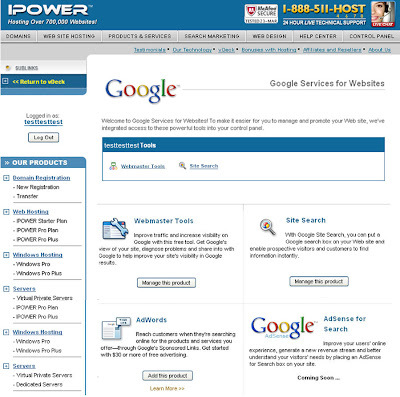 Many hosters have enabled Webmaster Tools and Custom Search in their control panels; Aplus.net is the most recent addition to our list of partners that have integrated Custom Search into their service using Google Services for Websites. Aplus.net provides online business services and tools, such as web hosting, domain name registration, web design, and e-commerce services as well as dedicated servers and managed hosting solutions, to small- to medium-sized businesses. Here's a screenshot of their integration. 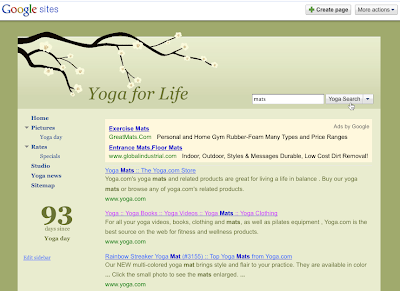 Websites can enable search with a couple of clicks! Working with partners such as web hosting providers has made things a great deal easier for webmasters, making useful tools more accessible. Integrating with the right tools will help you analyze your website traffic and improve user retention; Custom Search is a critical element of this, helping people find the right information, products and services quickly. We are looking forward to enabling more partners to integrate with these important webmaster services. As always, let us know how we can improve our products and services. 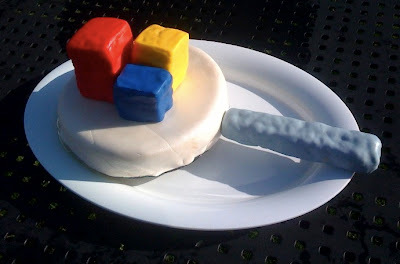 If you are a web site hoster interested in incorporating Google webmaster services into your platform, check out Google Services for Websites. Google Web Elements, unveiled today at Google I/O, build on your favorite Google products so you can easily add richness, interactivity and monetization to your website with the simplicity of copy and paste. We've packaged this simplicity into the new Custom Search element, making it even easier for you to add Google-quality search to your website. By helping your users find information faster, you can retain users on your website and monetize search with relevant Google ads. 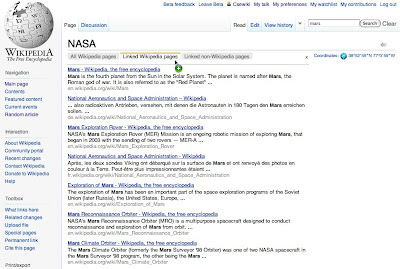 The element will allow you to create an interactive, inline search experience, so users don't need to leave the web page they are on in order to search. 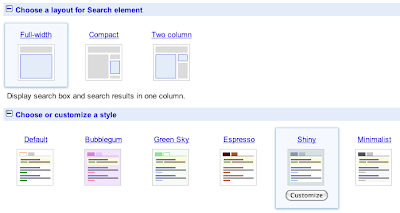 You can create a Custom Search element in two convenient ways: via the Custom Search element wizard, or by selecting the appropriate options within the Custom Search control panel. When you log on to the control panel, you'll see links to the Custom Search element wizard if you list your search engines (My search engines). If you click through to the wizard from the control panel, the appropriate search engine information is automatically extracted by the wizard -- all you need to do is preview your search results, and copy and paste the generated code into your website. You can also generate the right code for embedding the Custom Search element into your website by going to the updated Get code tab in the control panel. A new option allows you to generate element code. 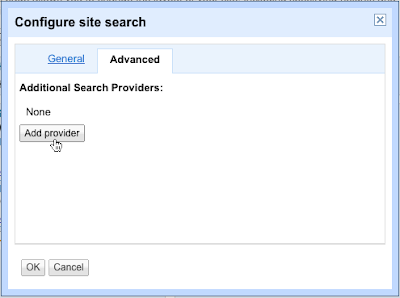 The Custom Search element supports Promotions, which let you highlight specific information for specific queries. Refinement Labels automatically appear as separate tabs in the element, so you can navigate quickly to the category of results that you're looking for. 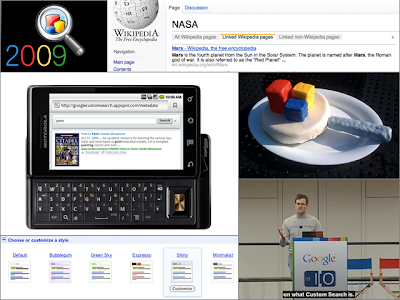 The screenshot below shows a preview of the search results in the element wizard. 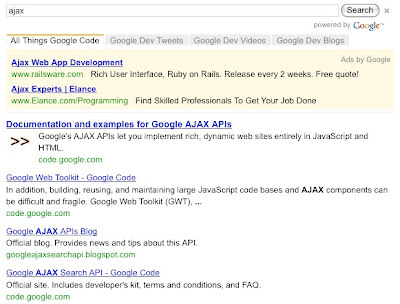 While the Custom Search element is designed to help you get started quickly without spending time on the deep technical details, it is powered by Google's scalable and flexible developer APIs, including the AJAX Search and Custom Search APIs, offering a world of customization. Let us know if there are further improvements we can make to this user experience. 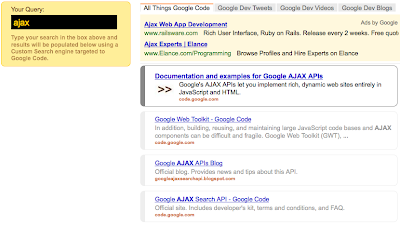 To learn more about Google Web Elements, check out the AJAX API blog.